In Paul's day, producing a letter was a time-consuming and costly business. And we have ample resources from the ancient world to piece together what it must have been like. A secretary was usually part of the picture. But so were notes, drafts, corrections and careful rewrites, not to speak of scratchy pens, sooty ink and coarse papyrus. Interestingly, there is evidence that Paul involved his missionary team in the writing of letters. And then came the delivery over land and sea, the reading and circulation, as well as the epistolary afterlife of copying, collecting and storing. E. Randolph Richards has extensively studied ancient letter writing and secretaries. Informed by the historical evidence and with a sharp eye for telltale clues in Paul's letters, he takes us into this world and places us on the scene with Paul the letter writer. 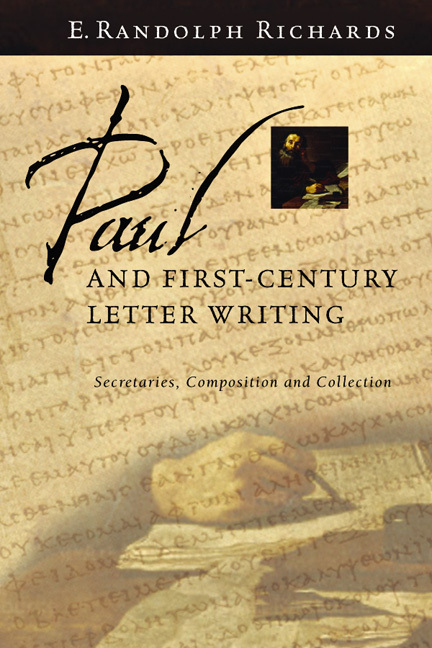 What first appears to be just a study of secretaries and stationery turns out to be an intriguing glimpse of Paul the letter writer that overthrows our preconceptions and offers a new perspective on how this important portion of Christian Scripture came to be. 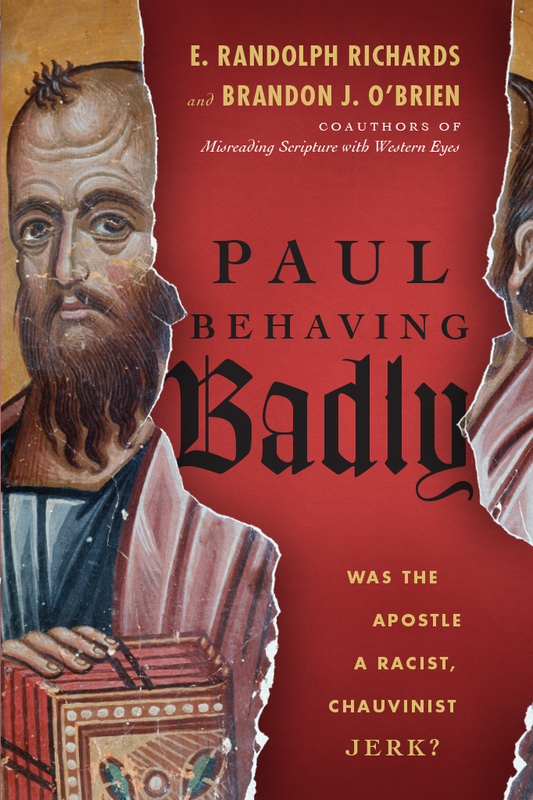 "For those who want an over-the-shoulder look into Paul's world, this is the book. 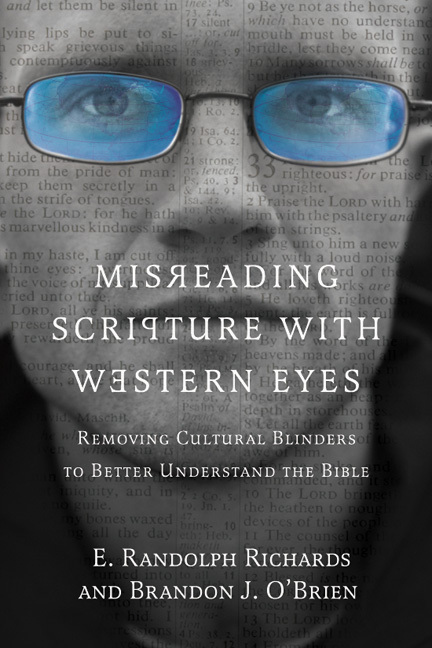 Richards guides the reader with a sure hand, sifting through a wide array of ancient texts and artifacts to reconstruct an engaging picture of Paul's letter writing. But there are bonus features: one also learns about life in the city and marketplace; travel by land and sea; customs at home, school, and in the company of friends; and a host of other topics. Rarely does a book this size offer so many insights, sometimes challenging common opinion but always illuminating. This treasure trove, written in readable style with eye-catching pages, will attract students of Paul and Greco-Roman history again and again." "A comprehensive, impressive, insightful, informative and engaging account of letter writing in the ancient world with primary emphasis on the composition and collection of Paul's letters. Richards builds upon--but expands--his earlier work (The Secretary in the Letters of Paul, 1991) by including additional information about the mechanics of writing letters (all the 'nuts and bolts'), the role of coauthors and colleagues (such as Timothy, Sosthenes, Tertius, Silas), and the significance of preformed material and interpolations for understanding issues of Pauline authorship. 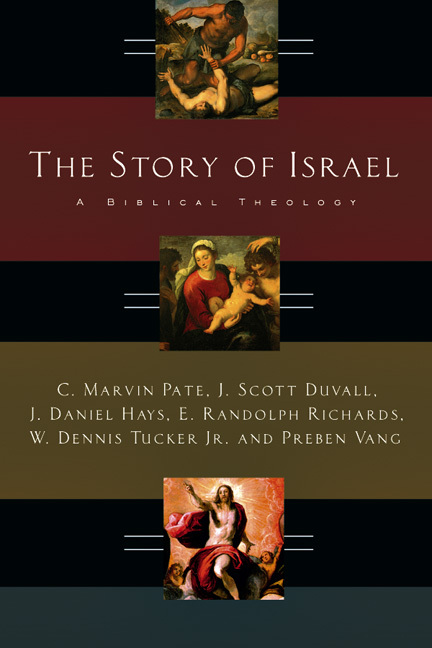 The book is the fruit of sound historical research and cautious scholarship. 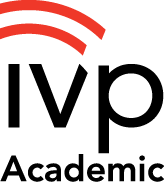 It is a major contribution to the field, bound to be read with profit and treasured by teachers, pastors and students of the New Testament." 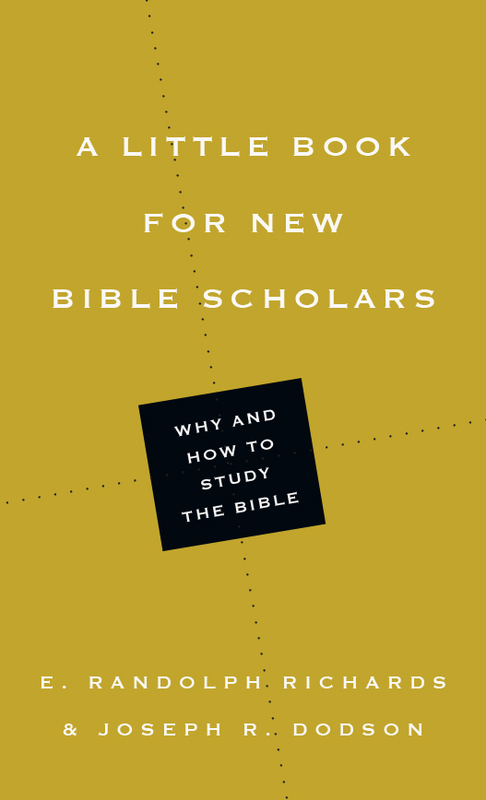 "Amplifying his astute monograph, The Secretary in the Letters of Paul (1991), Dr. Richards offers here an insightful, well-organized and very readable study of an important issue in New Testament research. He is at his best in the discussion of secretaries and their tools in the ancient world. 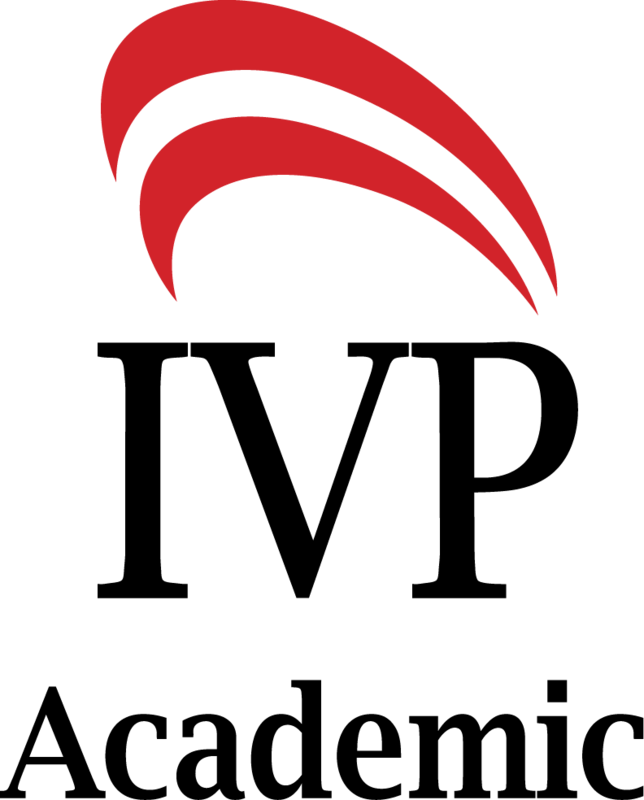 While not all will agree with every viewpoint expressed, all can profit from this important contribution to our discipline." 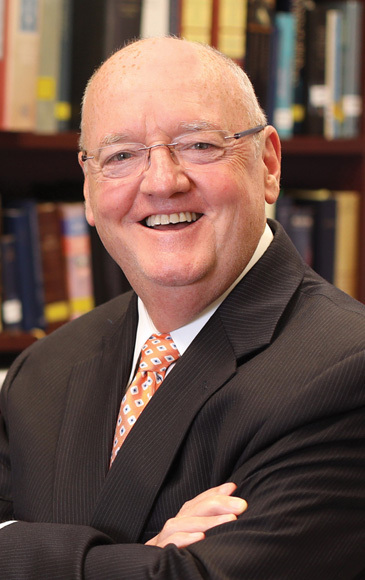 "Richards has rendered a service to all by writing an extremely accessible book that avoids scholarly jargon to allow anyone who is interested in this topic to see how this relates to Paul the letter writer. 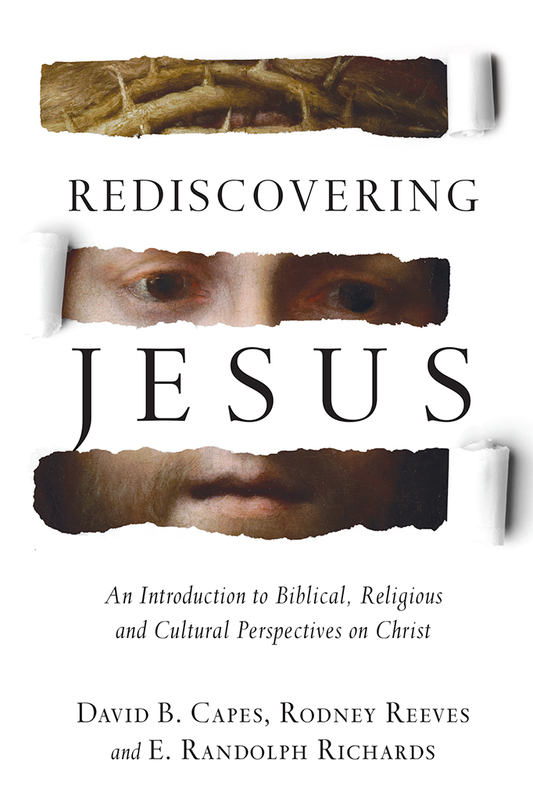 Bible collectors and others seriously interested in the Bible will not look at Paul's letters in the same way again after reading this most readable book." "A wecome and accessible contribution to Pauline and epistolary studies. It contains a wealth of material . 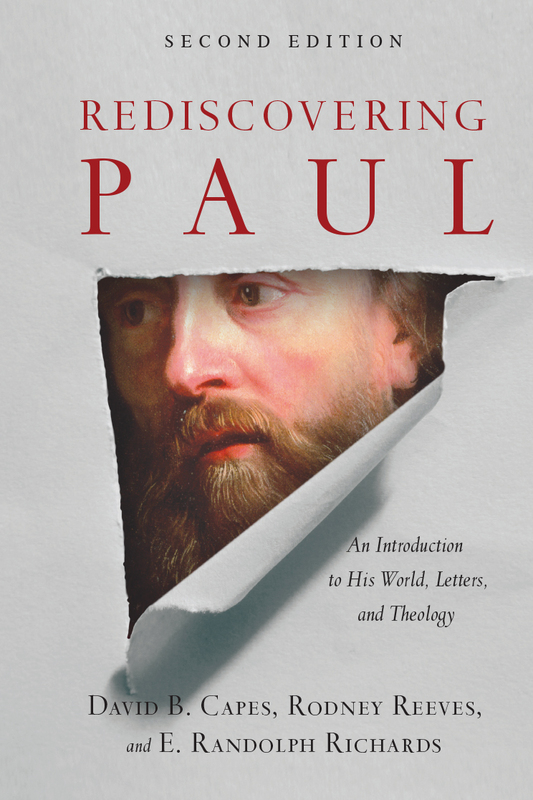 . . that effectively sets Paul and his letters against the backdrop of first-century letter writing conventions."